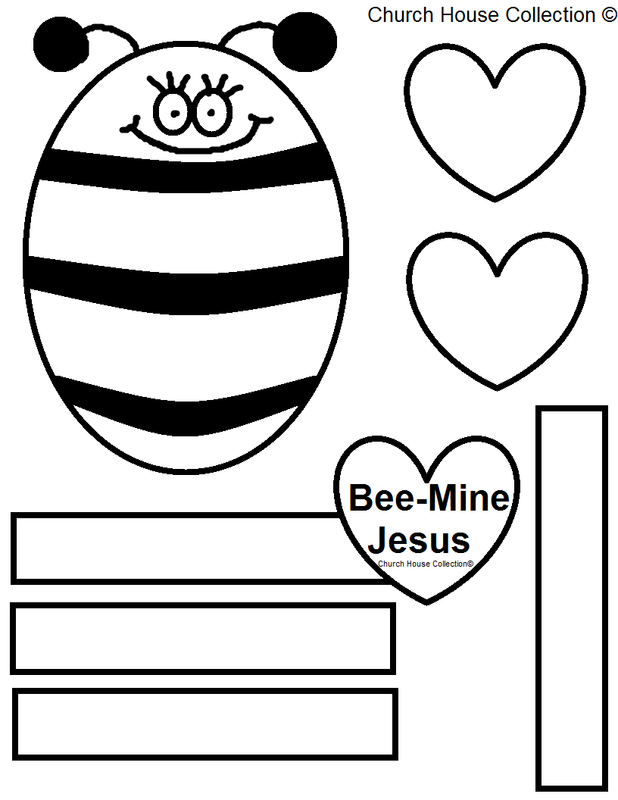 Here is a free printable Bee-Mine template for you to print and cutout and turn into a little buzzing bee! 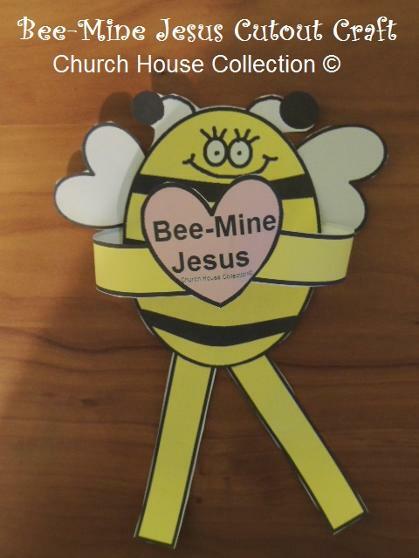 Use this for a fun craft in Sunday school or children's church. You could even use this for a Valentine's day bulletin board. I made a colored and black and white template. 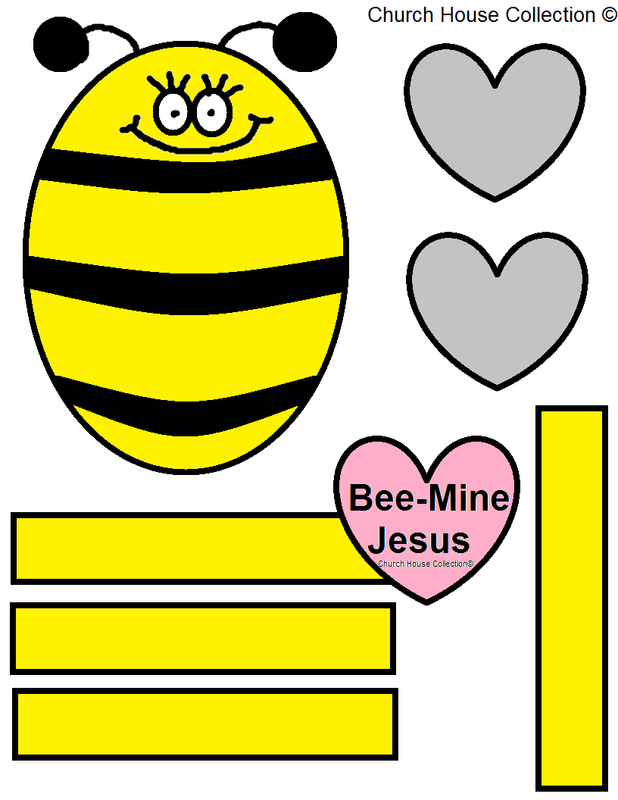 This template has one bee body, two wings, 2 arms, and 2 legs. Just use tape and tape the pieces to the bee body. This is such an easy fun little craft for kids to do for Valentine's Day!!!!!! !